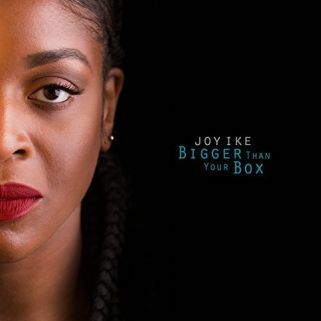 Slipping in and out of many skins, Sunny War owns each and every human facet of her inner jewel on her recent release, With the Sun. In “Gotta Live It”, Sunny War puts an acceptance check mark next to the varied paths she walks. The voices of children playing fade as her guitar picks out notes, becoming a life teacher for the kids as she cautions that ‘you won’t get your lessons from school’ in “The Changes You Make” as she watches the television screen kill another man who ‘looks just like me’ with “I’m Human”. 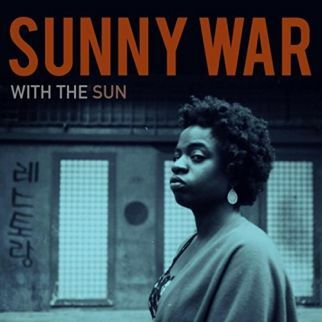 Sunny War offers songs as stories, stories as statements on life and how to live it with dignity as she questions events that we tend to tolerate rather than change. Sunny War is a Los Angeles, California-based roots music revolutionary, a Venice Beach street musician that takes her message directly to other humans passing by. 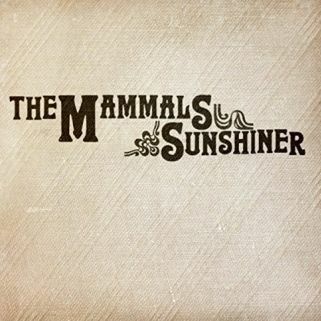 With the Sun scratches its head on the title track wondering how happiness can exist outside the borders of summer as Sunny War turns pain into gain, asking ‘how would you know you had a heart’ in “If It Wasn’t Broken”, recalls an old acquaintance with “Finn”, and revs up a front porch jam with handclaps as “’Til I’m Dead” embraces life, its pitfalls, its hurdles, and its wins, with a smile. The vocals and notes of The Muddy Roses sparkle like light on the waves off the San Francisco Bay home turf of the band. 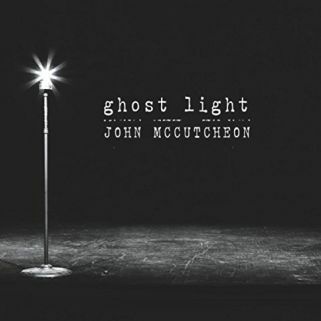 A self-titled E.P. 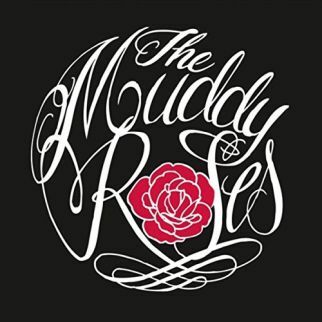 gathers four tunes from the musical collective as The Muddy Roses plays a slow song on a Classic Country jukebox with “The Hurting Side”, treks through the Golden State’s mountains and deserts to bring back love in “Long Black River”, and strums a soundtrack that chases dreams from town to town in “Nothing to Trade”. California Country is safe in the San Francisco fog and in the music of The Muddy Roses as the band raise a ruckus with claps and stomps to celebrate the universal theme of “Good Love Gone Wrong”. Rural Massachusetts was the fertile ground that grew Tree of Life, the recent release from Patrick Coman. The setting was more like a clubhouse as Patrick Coman entered the studio of Marco Giovino (Robert Plant, Buddy Miller), who co-produced the album along with Boston-based Bluesman, Peter Parcek. Folk music and the Blues co-create Tree of Life, the melodies trudging through a thick sonic dreamscape in “Heartbeat” defining the rhythm as its character sink further and further into the audio mists. A rollicking beat hints at rockabilly as Patrick Coman wears his best all-nighter suit of clothes as he derides those “9-5ers”, hopping aboard a blues groove warning against what you can’t see in “Don’t Reach”, rumbles a back-in-the-jungle beat to preach about “Trouble #2”, and entwines the title track in the web of tightly wound rhythms. 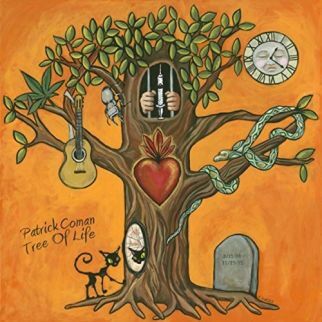 Fatherhood held the pen as Patrick Coman wrote the words for Tree of Life. Patrick reminds that ‘the Tree of Life comes up in most religions around the world, often as a bridge between heaven and earth or between life and death. In the last few months before my daughter was born I began to think about her time in the womb in the same way and how this symbol echoed my own transition between my previous life and the one I knew I would step into on the day she was born’. Patrick Coman struts down “Chelsea Street” on a Rock’n’Roll stride, busks Blues for a day in court with “The Judge”, and slowly wraps beats around “Rock When I Roll” as Tree of Life shakes the sheets to loosen the rhythmic rumble of “Dirty Bedbug Blues” and moodily meanders through Leon Russell’s “Magic Mirror”. Harvey McLaughlin is a piano player, fronting the band on Tabloid News, his latest release, with keyboards and admitting that ‘I want to play piano like Link Wray plays the guitar’. Tabloid News is the debut from the San Antonio, Texas-based songman. Harvey’s fingers playing a soundtrack of New Orleans Rhythm and Blues, Chicano Soul, Rock’n’Roll, as they lead the band through a slow song for the couple sharing the floor with “The Devil in the Dance Hall” and work solo for man/piano counting out “6 to 8 Weeks”. 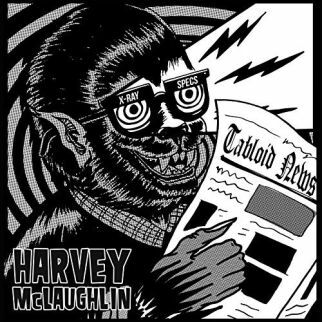 The theme for Tabloid News exists in the mind of Harvey McLaughlin, particularly his pre-occupation with urban legends. Pseudo-science and Science Fiction stage the tales as Tabloid News relates the story of “The Great Hihmoga Hotel Fire of 1893” and recalls post-Halloween events on “November 1st” as drama defines the rhythms for “All’s Well in Roswell” and high-steps 1980’s memories of “Must’ve Been Elvis”. The beat on Tabloid News shows no interest in slowing as it enters “Tunguska”, swallowing another shot of caffeine and taking a look around as Harvey McLaughlin calmly confesses “My Baby’s Too Good (for the 515)” over a mosh-pit mad melody. 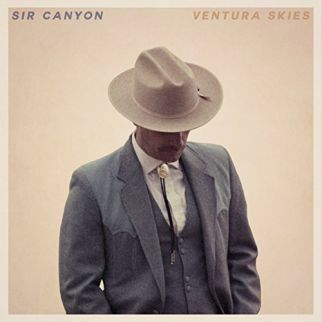 Noah Lambreth gathers a group of California musicians together as Sir Canyon on the recent release, Ventura Skies. 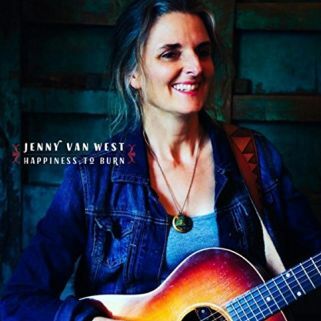 While the album title and west coast homebase can claim sun and surf ocean views, the dry sand rhythms of Ventura Skies comfortably drift on desert winds as Sir Canyon sing of “Golden Days”, let notes rise and curl like heat in “Burning Flame”, and beckon “Cindy Come Over” with Mariachi horns on a late-night noir rhythm. 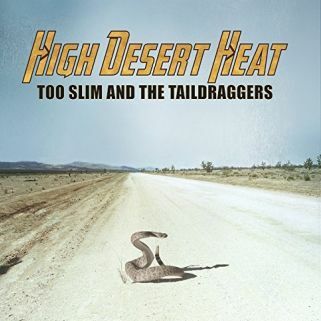 Recorded at Heritage Recording in Burbank, CA, Sir Canyon paint California Country across Ventura Skies, dodging tumbleweeds on the 405 in the title track, tossing out thick twang that lazily snakes aournd the revolving strums of “Angeleno Daydream”, back “Everything I Hate About Her” with south-of-the-border melodies, and release rolling clouds of sonics to drift above “Shine Bright Diamond”.